The Rippingtons – Decades of Great Music! Just because this band first thrust on to the scene in 1986, don’t think they are retiring anytime soon or that they are opposed to new blood. 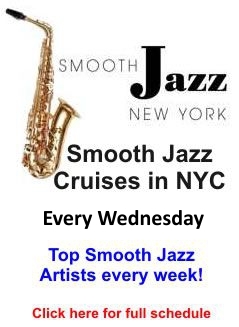 Among their celebrated members are Smooth Jazz superstars such as Dave Koz and Kenny G. Today another saxophone superstar tours and records with the Rippingtons and that is Jeff Kashiwa who is also part of the SaxPack (we’ll cover them later). But enough of the rotating Smooth Jazz Celebs, let’s look at the one constant in the group, and that’s founding member Russ Freeman. Freeman plays guitar and keyboards and is responsible for composing and producing what you hear on a Rippington’s album. Under his tutelage, the Rippingtons have released an impressive 18 Albums and have had Grammy nominations to boot. 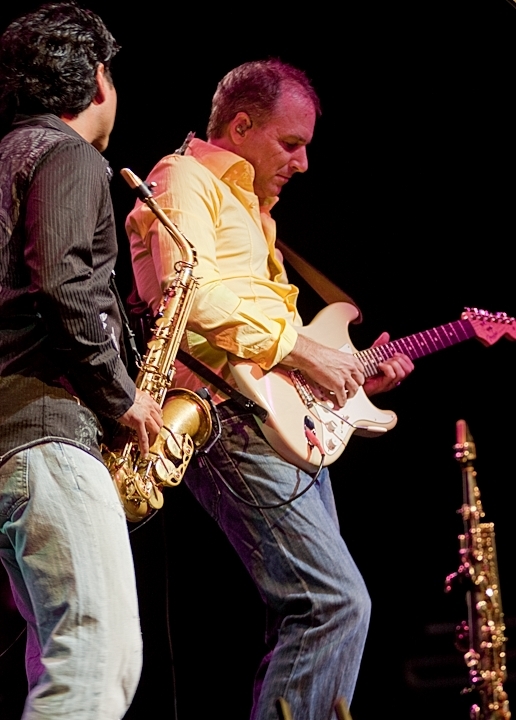 Here are the Rippingtons performing “Weekend in Morocco” in Los Angeles. Here is a well produced video of the Rippingtons performing Topaz at the Puerto Rico Jazz Festi val. 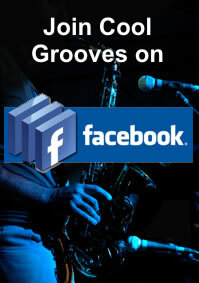 This entry was posted in Artists and tagged contemporary jazz, Dave Koz, fusion, Jeff Kashiwa, Rippingtons, smooth jazz. Bookmark the permalink.